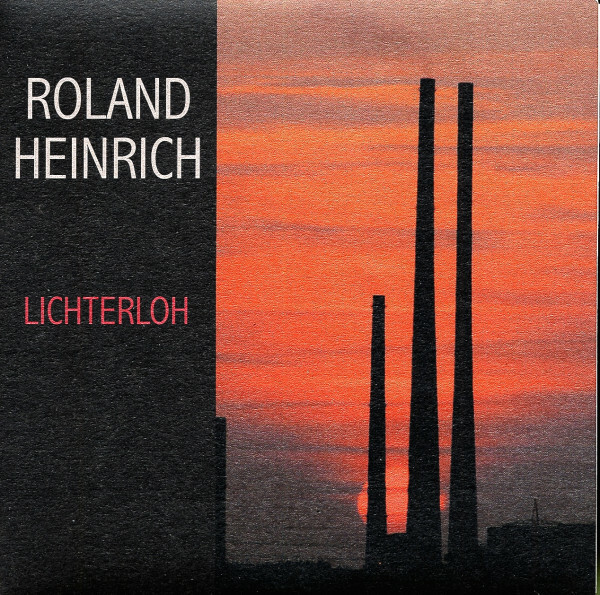 Roland Heinrich is one of the leading songwriters and musicians in the German Roots - Americana scene. He effortlessly bridges the gap between folk, country and blues - lyrics in German and with contemporary content. With the energy of rock'n' roll and the puns of a born entertainer, he entertains his audience and with his band is an asset to the'prowlers' at every event. Since 2004 Roland Heinrich has played a central role in James Lyons' successful play'Johnny Cash - The Man in Black'. The theatre management Landgraf has transformed the play into a musical and asked Roland to take over the musical direction. Customer evaluation for "Lichterloh - Fensterbrettmelodie 7inch, 45rpm, PS"